The HTC One V is still a fairly new arrival to the market, and although it’s by no means a pile-driver in the smartphone industry, its 3.7-inch display, 1GHz single-core processor, 5-megapixel camera, and Beats Audio enhancements, inside a svelte 10 millimeters unibody render it a pretty decent package – especially given the $370 handset-only price tag. Whenever a new device hits the market, the software devs usually swiftly get to porting its software through to similar devices running on the same OEM, and the One V is no exception to the rule. proxuser, a frequently-mentioned member of XDA-Developers, has ported the One V’s ROM over to the HTC Desire S / HD. As is commonly the case at this early stage, the ROM is quite rough around the edges, although with such a rich community, input and feedback from users and fellow developers will surely see the bugs ironed out quickly. DISCLAIMER: Redmond Pie will not be held responsible if you lose data or your device gets damaged in the following of this guide. Proceed at your own risk. Step 1: Download the flashable .zip file from here. Step 2: Once downloaded, place it under the /sdcard directory of your Desire S or Desire HD and power your device down. Step 3: Initiate ClockWorkMod Recovery by holding Volume Up + Power. Step 4: Take a nandroid backup. Step 5: From main menu, perform a factory reset (wipe cache partition and from the advanced menu, opt for wipe Dalvik cache. Step 6: Go back to the main menu. Do install zip from sdcard > choose zip from sdcard and select the downloaded .zip file you placed on your SD Card in Step 1. Step 7: Once the firmware has been flashed, do a reboot system now. And that’s it! 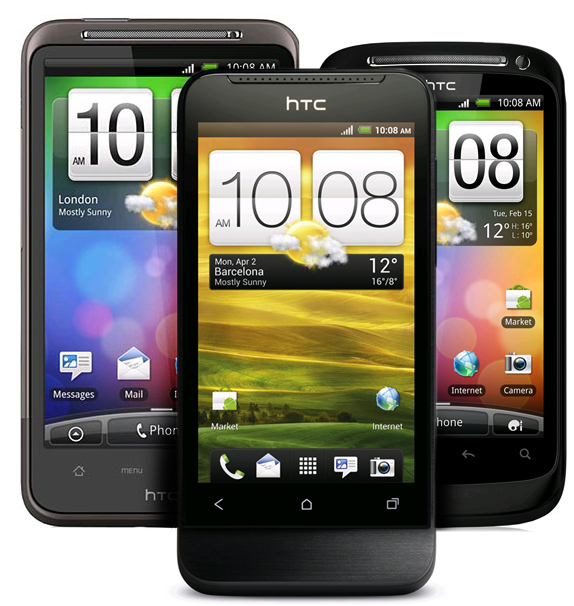 If all has gone swimmingly, you will have successfully ported the HTC One V’s Ice Cream Sandwich (4.0.3) ROM to your HTC Desire S/HD.